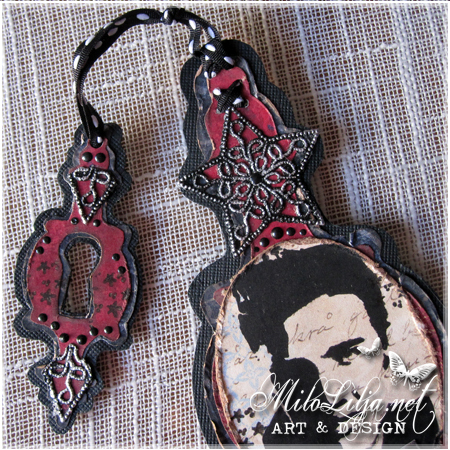 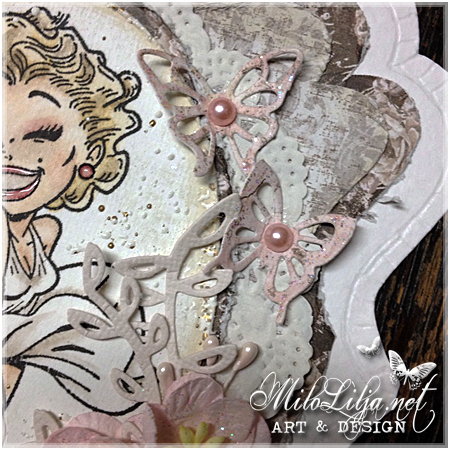 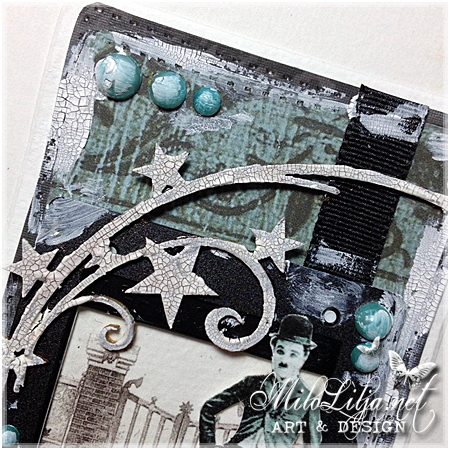 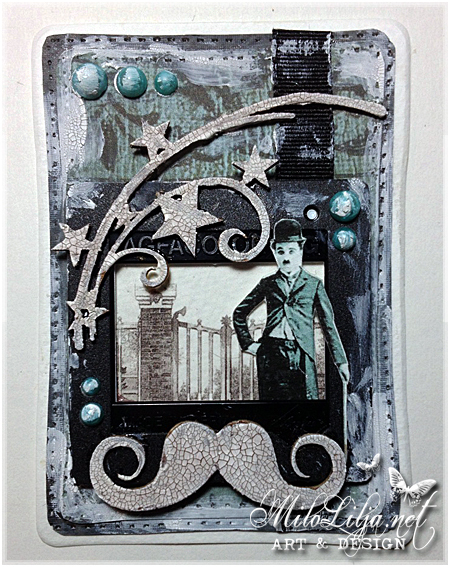 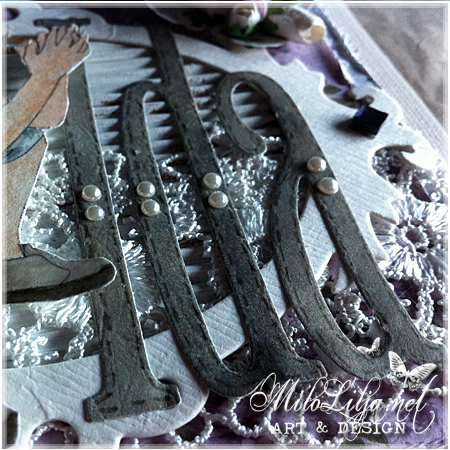 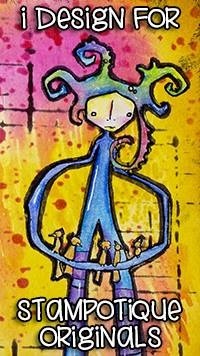 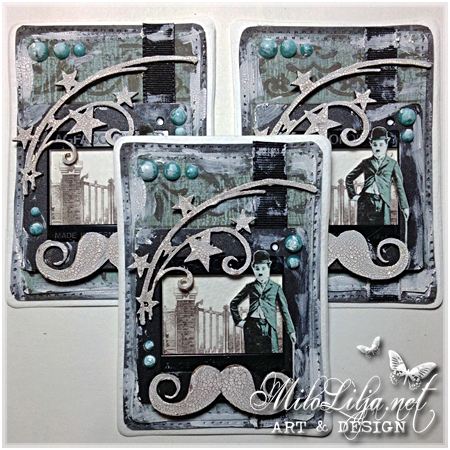 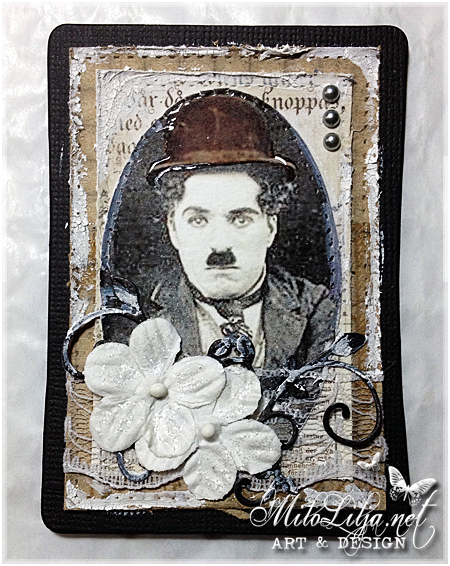 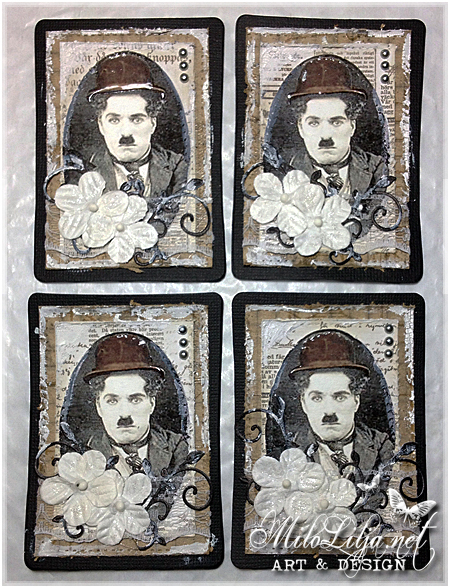 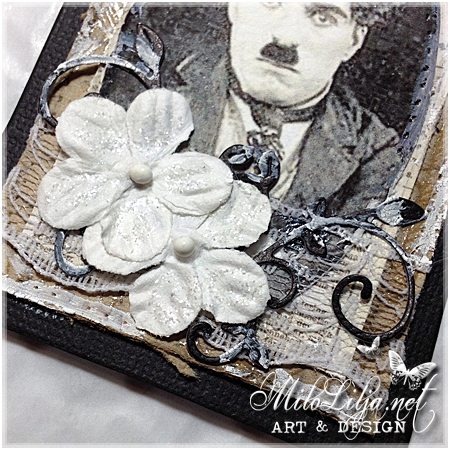 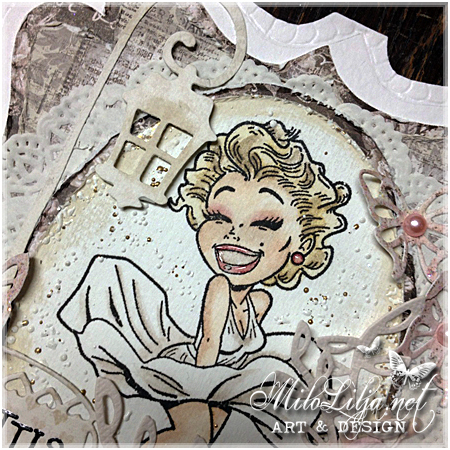 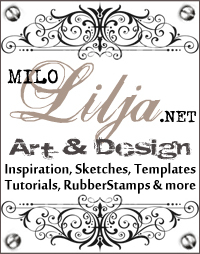 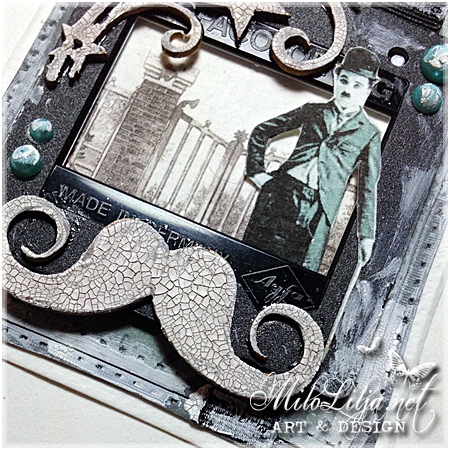 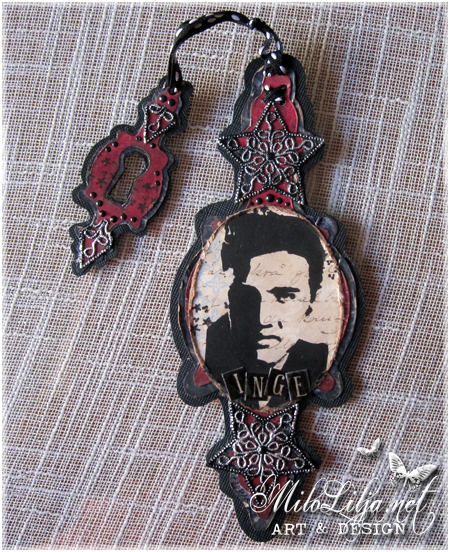 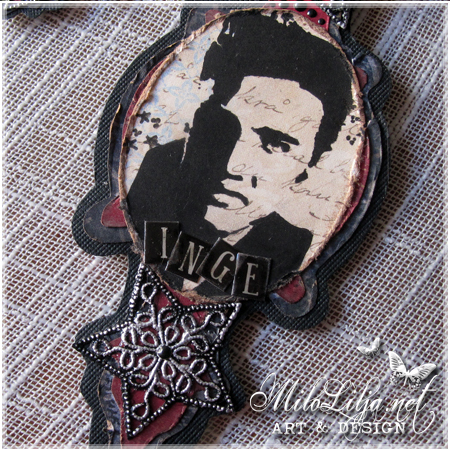 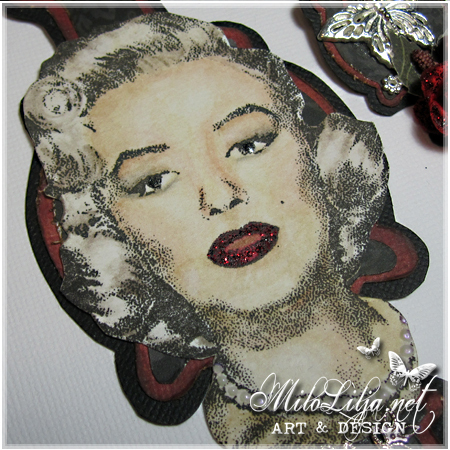 This ATC cards is made for ScrappWeb as inspiration. 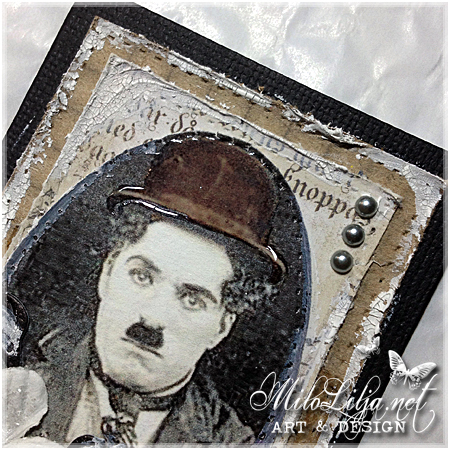 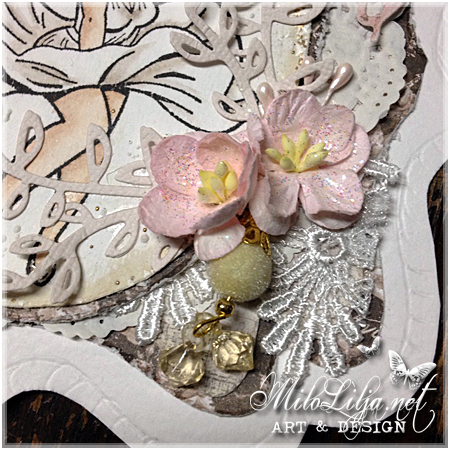 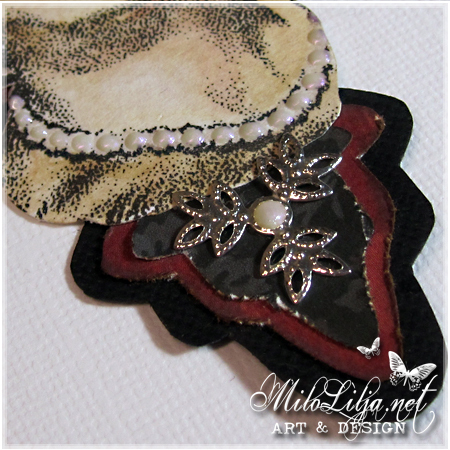 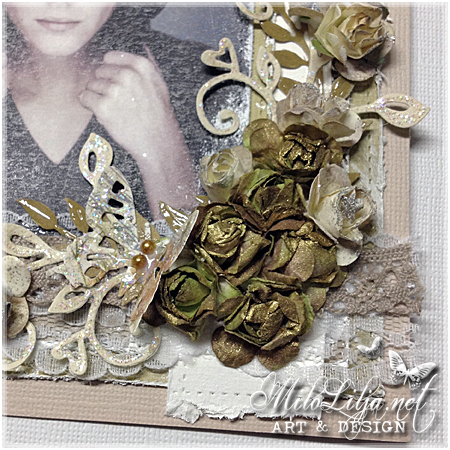 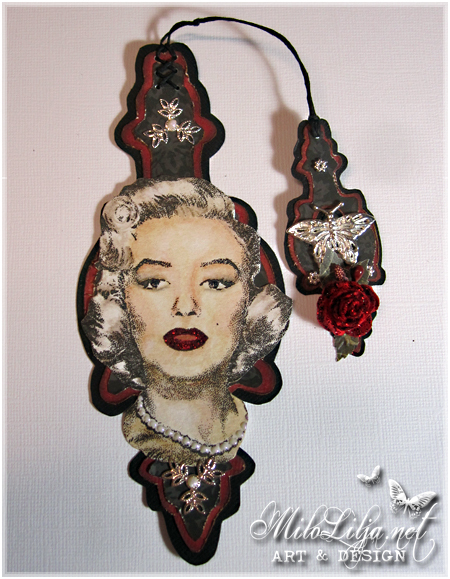 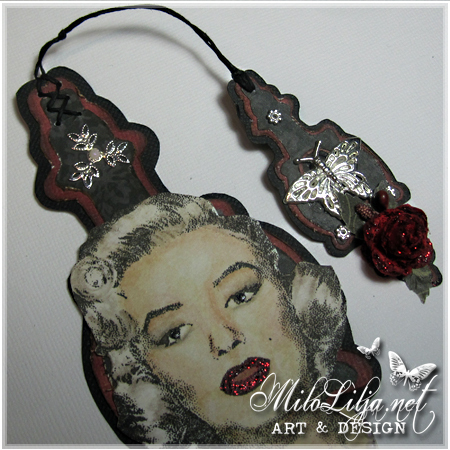 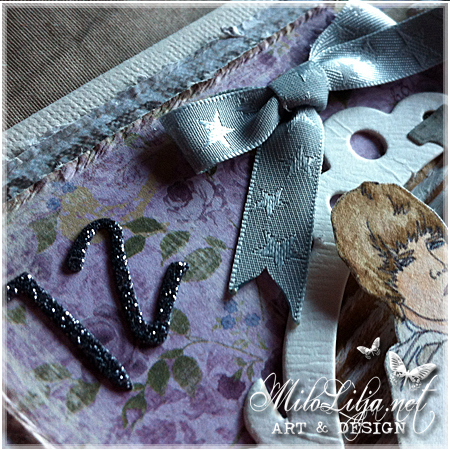 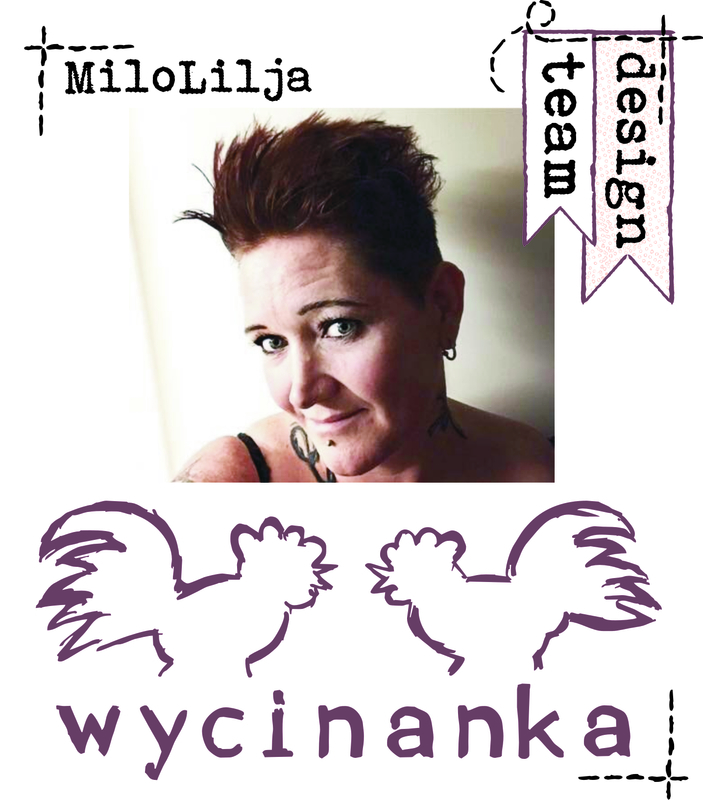 This ATC cards are made for Scrapiniec as inspiration. 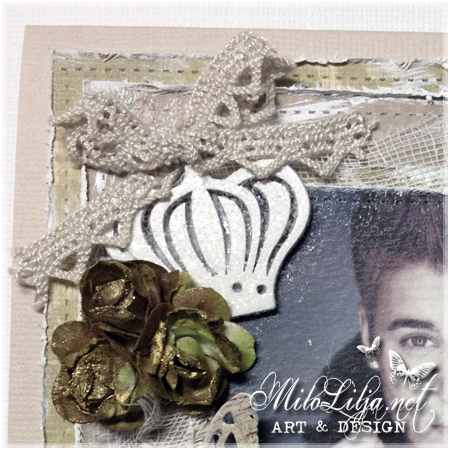 I found the Justin Bieber line art at colorbook page.